Awards celebrate “Landscape of the Imagination” February 2 at the InterContinental Los Angeles Downtown. The Art Directors Guild has announced nominations for the 23rd Annual Excellence in Production Design Awards in theatrical motion pictures, television, commercials, music videos and animation features. Winners will be honored at the 2019 Awards, themed “Landscape of the Imagination,” on Saturday, February 2, 2019 at the InterContinental Los Angeles Downtown. 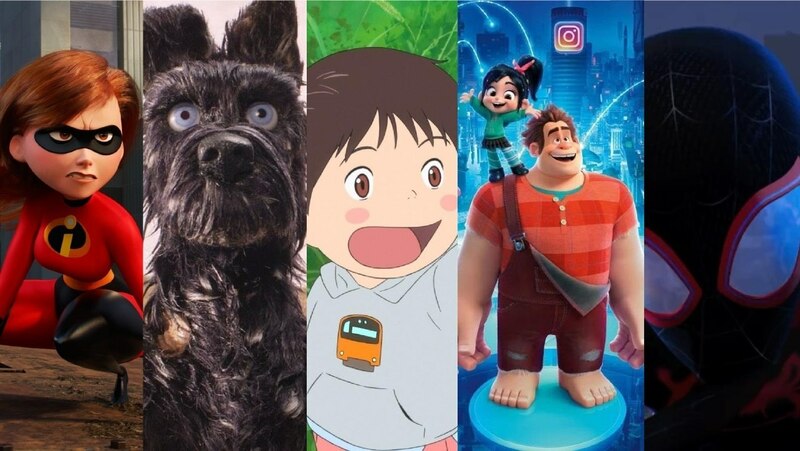 Nominees in the Animated Film category include Colin Stimpson for Dr. Seuss’ The Grinch, Ralph Eggleston for Incredibles 2, Adam Stockhausen and Paul Harrod for Isle of Dogs, Cory Loftis for Ralph Breaks the Internet, and Justin K. Thompson for Spider-Man: Into the Spider-Verse. The five nominees in the Fantasy Film category are Hannah Beachler for Black Panther, Stuart Craig for Fantastic Beasts: The Crimes of Grindelwald, Jon Hutman for The House with a Clock in its Walls, John Myhre for Mary Poppins Returns, and Adam Stockhausen for Ready Player One.